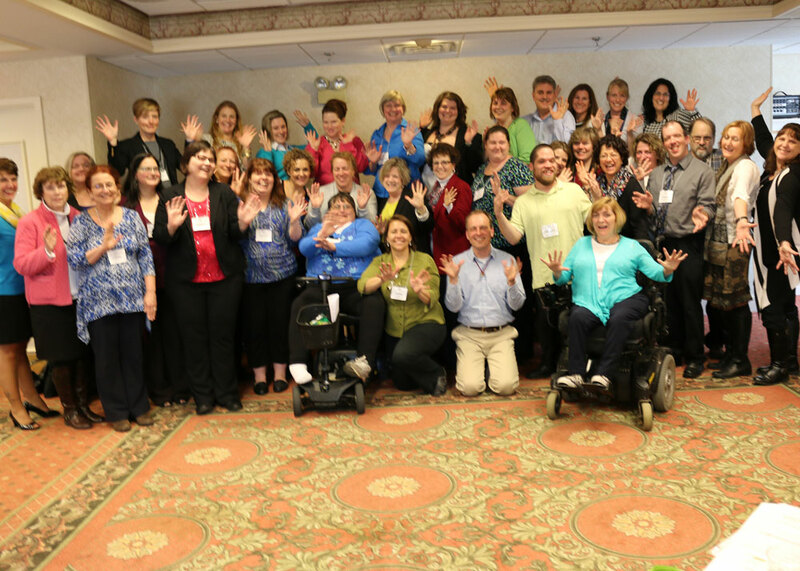 The New Hampshire Leadership Series has been a pivotal change experience for family members and adults with disabilities by providing state-of-the-art information and strategies to effect change on disability-related issues locally and across the state. Join us on Friday, April 12, 2019 at Fratello's Italian Grille in Manchester to reconnect with alumni, friends of the Series, the 2019 class, and enjoy an evening to celebrate and support the Leadership Series. Do you know someone who would make a great leader? Nominate someone for the Leadership Series today! Do you want to participate in the NH Leadership Series? Apply to be a part of the next NH Leadership Series. The NH Leadership Series is just the beginning of great things for our graduates. Learn more about their experiences during the series and what they've accomplished since they graduated. 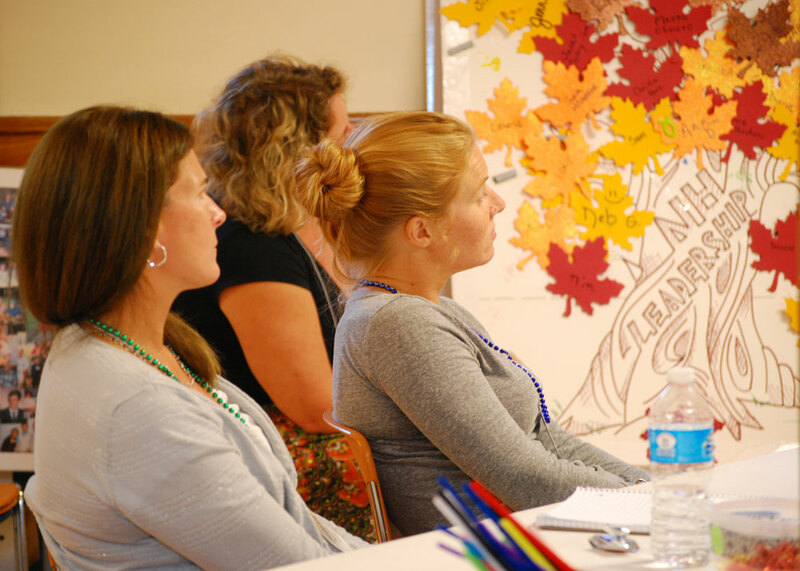 The NH Leadership Series uses an experiential learning process so that participants can try out newly learned skills and techniques in a safe and guided environment. 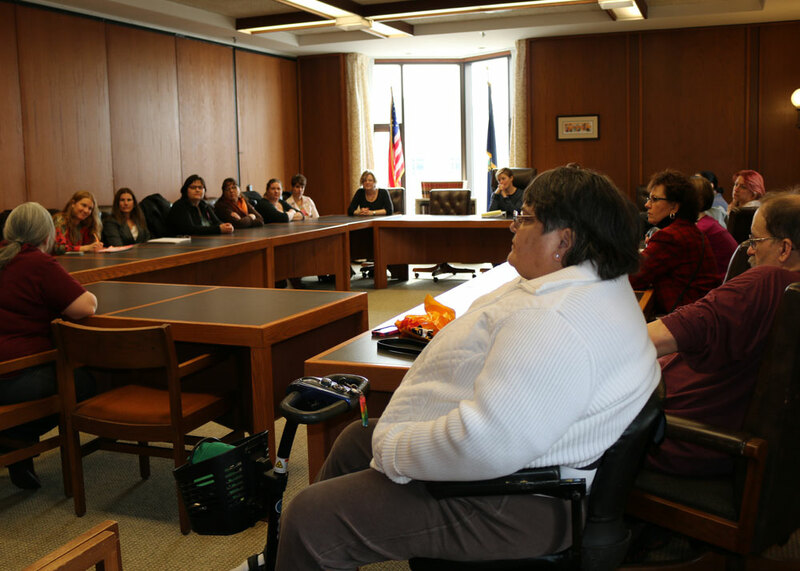 Our series has been supporting and challenging NH self-advocates and family members to further develop, strengthen and utilize their leadership skills since 1988. 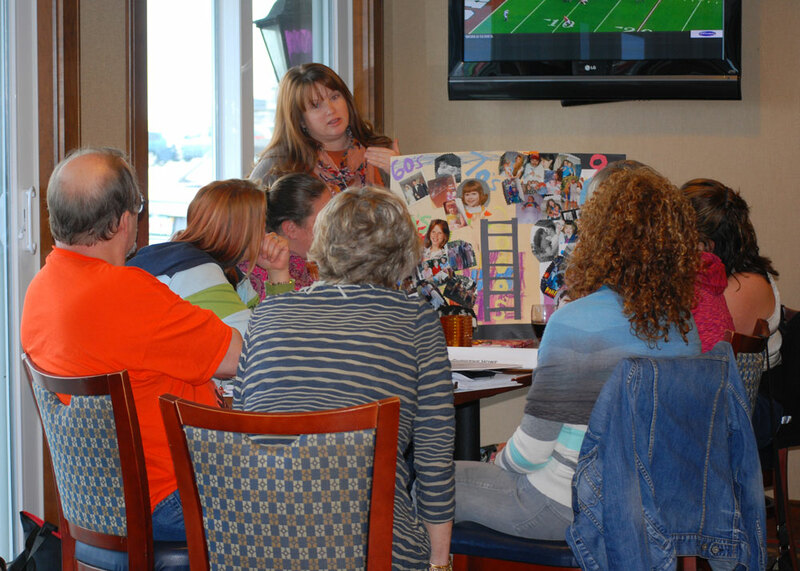 View upcoming fundraisers and events hosted by the NH Leadership Series. Thank You for considering the NH Leadership Series a program worthy of your support. For questions and to get more information, please contact NH Leadership.